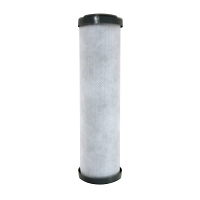 5 Micron Solid Carbon Block Replacement Filter (Color of end caps may vary). 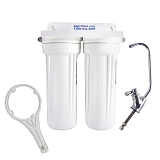 This 5 micron filter is made from coconut shell carbon, which creates what many believe to be a sweeter tasting water. 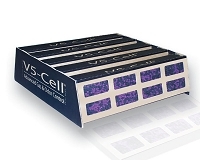 Because of the unique pore structure of this carbon, it is well-suited for Chlorine and chemical adsorption, including VOCs, reducing chlorine and chemicals that contribute to taste and odor. 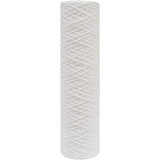 This filter also provides particulate filtration and extended life as a fine sediment filter. 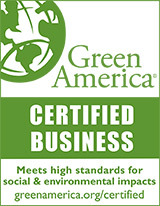 Use Coupon Code "wten" and save 10% on your water filter purchase, except Multipure. 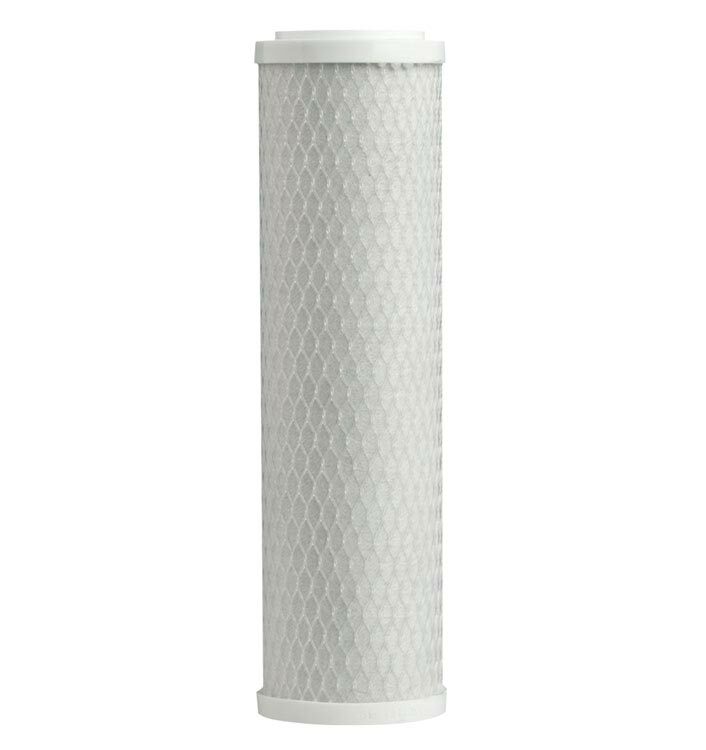 The 5 micon Carbon Block filter is the most effective filter available for the combined reduction of VOCs and control of large volumes and concentrations of chlorine taste and odor. Manufactured using a patented, solid-state extrusion process, this solid carbon block filter meets NSF/ANSI Standard 53, Turbidity Reduction. used as a separate system for drinking water, and cooking. lasts a long time, seals well. no filter leaks. Filter city water always tastes wonderful! Well priced.